Kids nowadays, with their endless technological options for fun and entertainment, sadly, don’t find the outdoors too attractive as compared to video games like Fortnite . If you’re struggling to pry them off of their phones and computer screens then a family fishing trip would be a fantastic way to cultivate their passion for outdoor adventure. 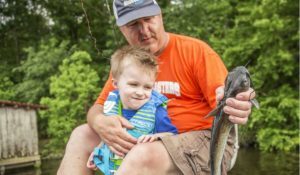 It’s a beautiful way to spend some quality time with your kids and most kids would love the experience of pulling their very own fish out of the water (if they catch any). Why “if they catch any”? I say this because kids would like to be able to catch something to call it a success. But as adults, we all know that fishing isn’t about catching a fish, it’s all about the trip; the practical lessons we learn from it like patience and persistence, the feeling of belongingness to this world that only nature can provide and best of all, the time for us to relax – to detach ourselves from the stress of daily living and technology. Socks, Hats and Gloves: It’s recommended you get insulated hats and gloves and possibly wool socks for additional warmth as it’s important to keep your feet, hands and your head warm not to freeze out there. 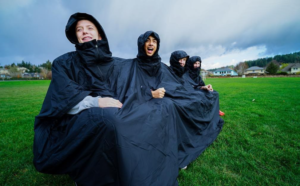 Rain Jackets: These allow you to continue with your trip in any case of a downpour rather than turning back and spoiling the whole trip. Buying a Wallrest or a pair of Frogg Toggs will do the trick. First Aid Kit: It’s always recommended you carry an emergency kit to treat minor wounds such as cuts, scratches, insect bites, and headaches. Don’t forget your medications if you’re taking any. Equipment: It’s a fishing trip and it can only be successful if you have your rods, reels, lines and lures with you. 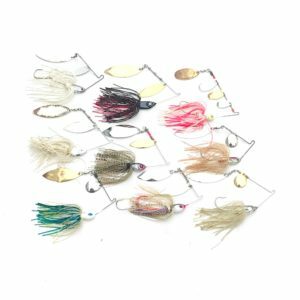 These are the basic pieces of equipment every fisherman should have. One tip though is to provide your kids with easy-to-use equipment – there are a variety of simple poles available which are designed specifically for kids at a young age.